Not a super trivia know it all? No problem. Our games are FREE to play and are for everyone who likes to play games and WIN STUFF. Each night we play 2 games consisting of 3 rounds each. Each round is based off of a popular game show. No basic question and answers here either…we have word jumbles, picture rounds, etc. So come on out and play the most popular trivia game in town! Think you know those 80s rock ballads or the sweet tunes of singer songwriters? Put your knowledge to the test…BINGO style! It’s played like regular bingo except with music. When you hear a song, mark it off. 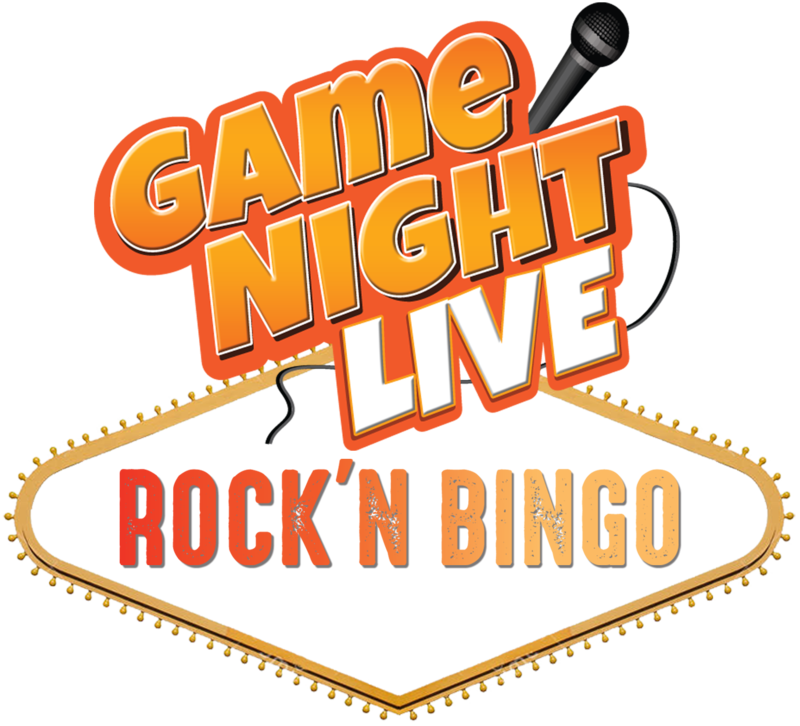 It’s free to play with several winners each game.